Uncategories Commonsense is uncommon but it is a sign of genius! 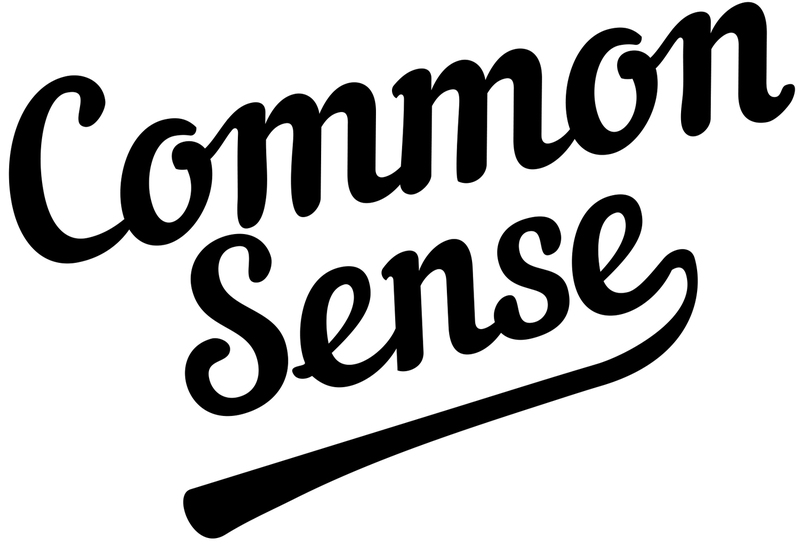 Commonsense is uncommon but it is a sign of genius! It has been said that Common sense is the most uncommon thing in the world. This is only a clever paradox, which is definitely not true. You will hardly find anyone who will say that I don’t have common sense. Everyone would say, I have a lot of common sense. I know what needs to be done and how to approach it. I have the ability to work with people on large enterprise even. Normally, we look upon common sense as a blind instinct. It is such a quality that it cannot be conferred on a man. It is supposed to come as a gift right from birth that helps us much in the practical field of work. Normally, commonsense being common everyone gets a thrill in challenging it. But whenever, even when a very simple query is put to someone and one is not able to reply, he would instantly say – Commonsense is uncommon. In fact, the myths underlying our culture and underlying our common sense have not taught us to feel identical with the universe. Joan Crawford had even said if you have an ounce of common sense and one good friend, you don’t need an analyst. But it is an admitted fact that with age comes the common sense wisdom. Common sense is only the combination of experience with intelligence. Albert Einstein was a very great scientist. But he made two holes in the cage—one big and the other small—so that his two cats, one big and other very small (mother and the young one kitten), may come out through the two respective holes. Did he lack common sense? For this reason, common sense is often spoken of as a mystery. It is something different from a laborious process of reasoning as it requires a swift decision, a capacity to do the right thing without fumbling. An intelligent man, when guided by a wide experience of life, develops a spontaneous reflex power to act quickly and sensibly in any situation. How it looks, if a man is to have only one sense, he would definitely be gifted with common sense as, without common sense, he is of no use at all. He may know how to do the job, but to be successful he must apply that knowledge with sure effect; tact is the gift of common sense and is more important than talent. In the objective type paper where the options are given to chose any one of them but success comes to those who are more consistent in common sense that it is of genius. In the practical affairs of life, the value of common sense is great indeed. It helps one to make the most of one's knowledge and experience. Where book learning confuses and misleads, common sense may stand him in good stead. Because it is born of experience, it comes easily to the common man who works with his own hands. So, it is true that ‘common sense is after all, not so common’ as most of the people especially who are educated take common sense for granted. Let me here quote the example, it is common sense that drunk driving is dangerous and that one should never engage in such an activity. But why is it that majority of the people caught for drunk driving are those who are educated? It is because there is no correlation between the level of education and common sense. Just because one is educated does not mean that he has common sense. Frankly speaking, common sense is that which judges the things given to it by other senses. It is just like a sense of humour moving at different speed. To sum up, the definition of ‘common sense’ is simple – a sound judgment based on the observation and perception of surroundings and facts. Only those who keep their eyes and ears open during their daily interactions have the ability to make sound judgments. Every problem can be solved as long as we use common sense and apply the right research and techniques.